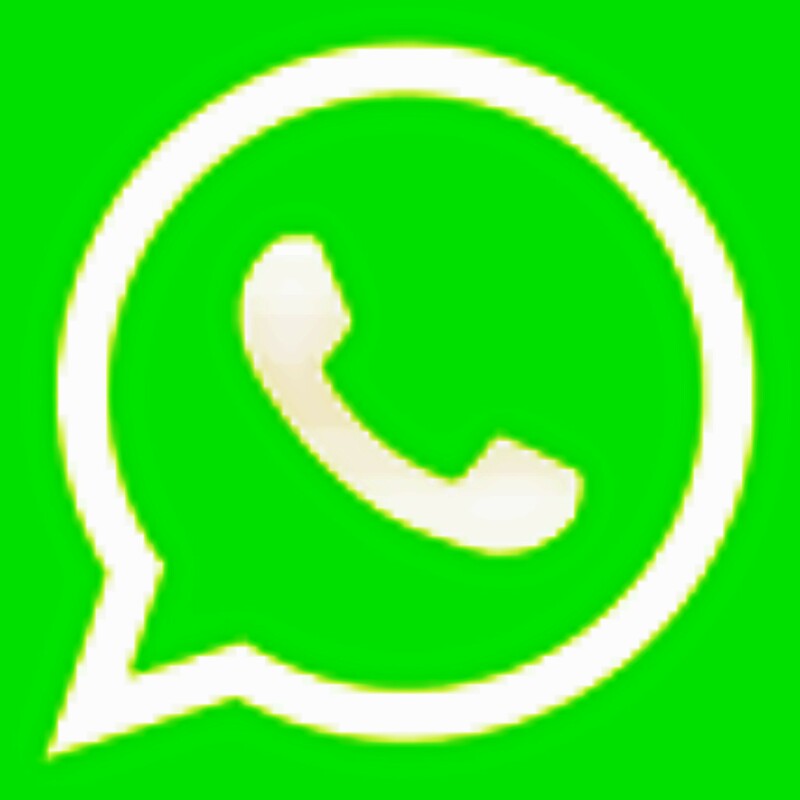 Hi everyone I have created a Whatsapp for steemians from all over the world for the purpose of post promotion. In this group we will be sharing links to posts and also helping each other on how to improve the post quality. I have come up with this initiative so as to help us grow as a community and not merely as individuals. Also I have been noticing that some posts are getting buried with one or zero views. Consider the pain of the author. So we are not going to create anything harmful but HELPFUL to the steemit community…and that is creating a community of people of one mind i.e. to support each other the good and fair way. Note: Remember that I created the group today. Don’t expect it to be full but make it full by joining and inviting others to join too. It's a noble idea. It will speed up information and upvoting. I amc keen to join the group. What should I do to be in the group.